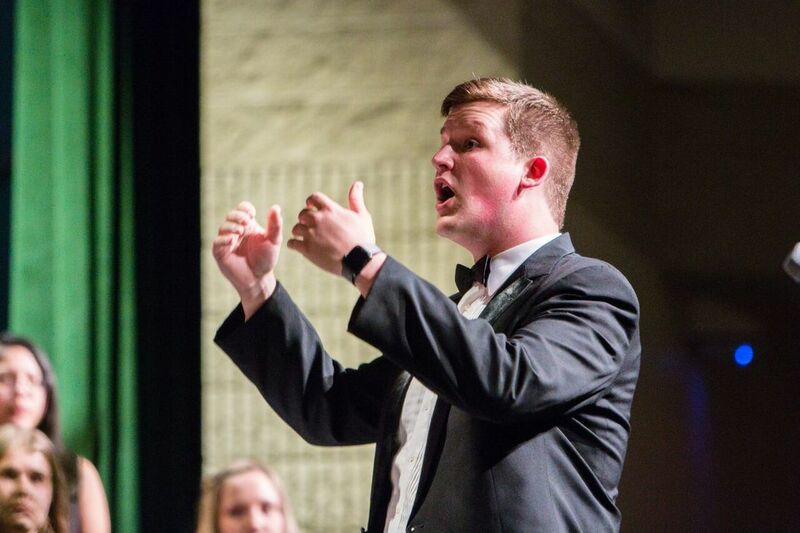 My name is Sam Wanamaker and I graduated from Appalachian State University with a Bachelor of Arts in Choral Music Education with a focus in Secondary Choral Studies. I grew up in Fayetteville, North Carolina participating in choir and band programs in school and through the community. I currently live in Raleigh, North Carolina. I enjoy singing, playing the piano, cooking, and traveling! I feel very lucky to be the Music Director for the Garner Fine Arts Department Spring Musical Productions and the Coordinator for our schools chapter of the Tri-M Honors Society. I am a member of NCMEA, MENC, and ACDA, all music associations to offer more opportunities for us as a growing department. This is my third year here at Garner Magnet High School, and I am very excited to see how we can work together to grow and expand our community!